No review or notes on Joseph Guy VSOP yet. The dutch seller writes: "In terms of flavour it is notable for traces of oak and rancio. Its aftertaste is complex, balanced and surprisingly prolonged." Joseph Guy V.S.O.P. cognac is a cognac that has been aged for 4 years in oak barrels. Cognac Joseph Guy is the leading cognac in the Netherlands, targeted at a cognac consumer who will want to spend little money for a bottle. This is how the brand was created in the first place: A Dutchman and a cognac producer joined forces to create a, entry level cognac that could be sold at a very reasonable price. 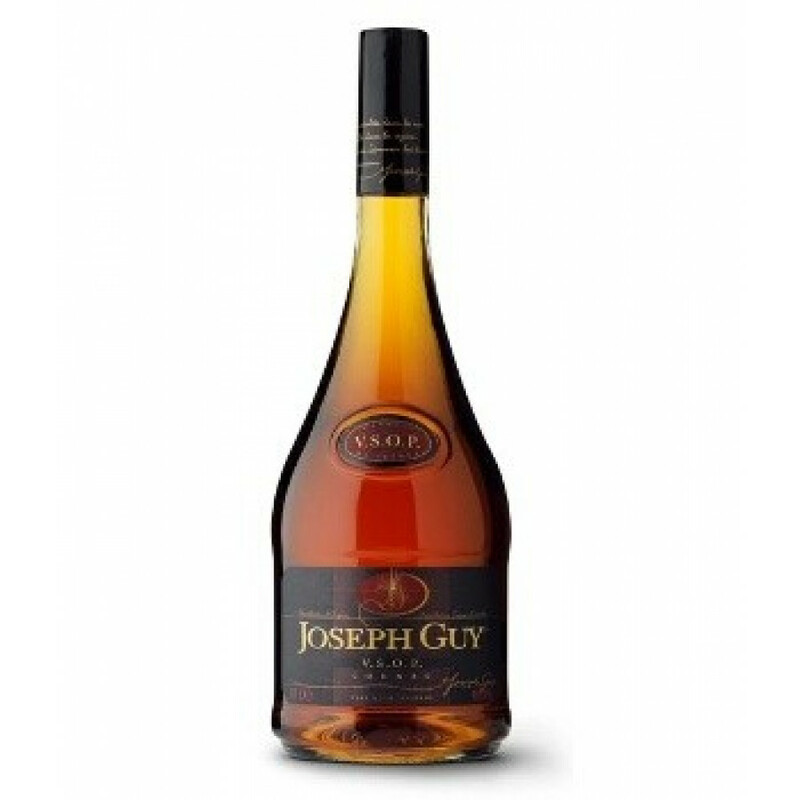 In line with the Dutch trading history, Cognac Joseph Guy was made to be sold successfully in the Netherlands, not necessarily internationally. The range is limited from a VS to an XO.